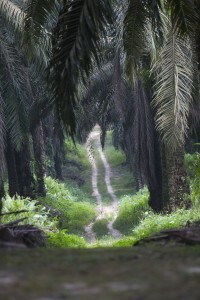 The palm oil producer has spent the last 30 years cultivating smallholder partnerships under the Plasma and KKPA schemes, in which it has implemented an array of programmes that have brought significant improvements to partnered smallholders’ living standards, in addition to the adoption of sustainable agronomic practices and good quality seedlings. A well-trodden path: Asian Agri taps on its experience partnering Plasma smallholders to build meaningful partnerships with independent smallholders. Asian Agri aims to partner independent smallholders managing a total plantation of 60,000 hectares. To support these partnerships, the company launched the Independent Smallholders Assistance Programme in 2012. The programme draws on the company’s experiences partnering Plasma and KKPA smallholders, and has as of end 2015 benefited over 5,000 independent smallholders managing over 18,000 hectares of plantations. This programme is one of many initiatives Asian Agri has explored and adopted to create meaningful and productive partnerships with independent smallholders. 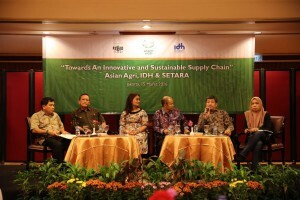 The recently announced collaboration with IDH and SETARA adds to this set of initiatives. The partnership with independent smallholders seeks to raise productivity, increase yields and improve market access. This is done via a multipronged approach that involves training and knowledge transfer of best agronomic and plantation management practices, as well as provision of high-yield oil palm seedlings and formation of cooperatives. In collaborating with NGOs IDH and SETARA, Asian Agri will help partnered independent smallholders acquire firsthand knowledge in sustainably managing their plantations. They will also assist with independent smallholder mapping and Fresh Fruit Bunch traceability to third parties. These improve traceability and sustainable practices of independent smallholders in the industry, while helping them stay competitive. 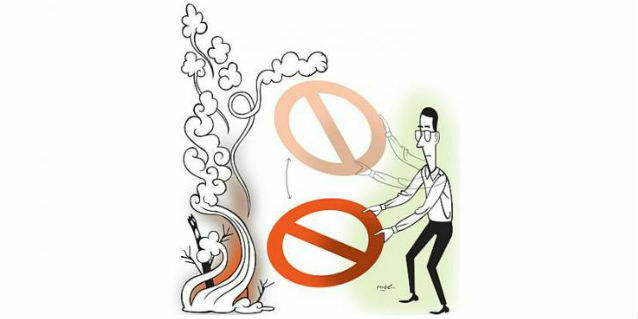 Engagement with select independent smallholders will be over the course of three years. 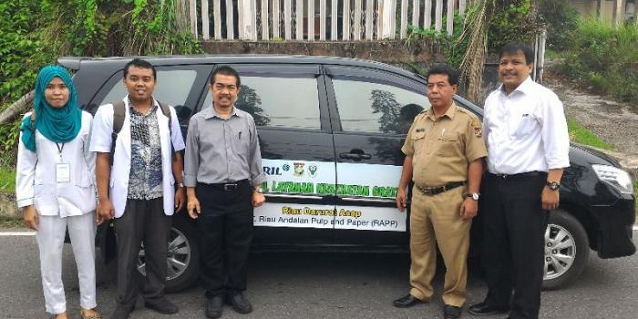 In the first year, Asian Agri will approach and collect data from 10,000 smallholders supplying fresh fruit bunches to its four mills in Jambi. In the second year, Asian Agri will conduct training and knowledge sharing on sustainable practices, and facilitate the formation of a 4,000-member cooperative. 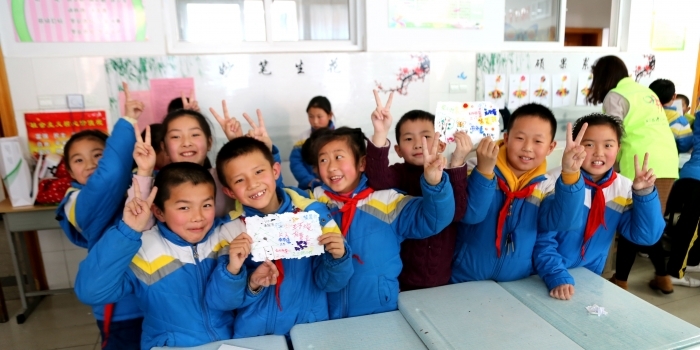 In the third year, the company will assist 1,000 smallholders in preparations for certification. With 42% of oil palm plantations in Indonesia owned by smallholders, a large majority of whom are independent smallholders, the Independent Smallholders Assistance Programme is a small step forward in raising quality and productivity in the industry while enhancing independent smallholder welfare and living standards. 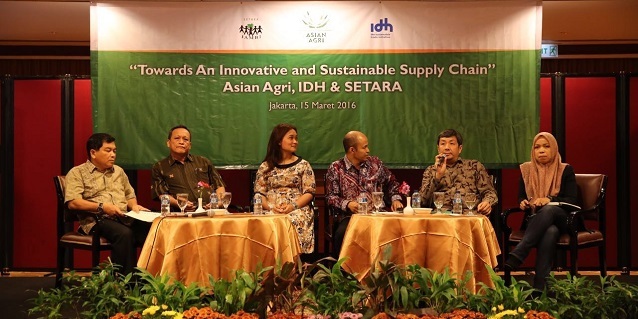 Asian Agri has since 2011 been forging strong partnerships with independent smallholders. The company played a pivotal role in helping the Amanah Palm Oil Independent Smallholders Association receive RSPO certification in 2013. This earned Amanah Association the honours of being the first independent smallholder association to achieve certification. Independent smallholders are not part of the larger scale Plasma scheme and most do not have the backing from palm oil companies. However, for those supported by Asian Agri, fresh fruit bunch yield per hectare have, for instance, increased from 1.4 to 2 tonnes. Asian Agri’s training and knowledge transfer have helped partnered independent smallholders move away from traditional farming methods to adopting sustainable agronomic best practices. Independent smallholders backed by Asian Agri’s assistance programme will now be empowered to be productive and responsible contributors to the national palm oil industry. Read more about Asian Agri’s COP21 announcement on partnering more independent smallholders.